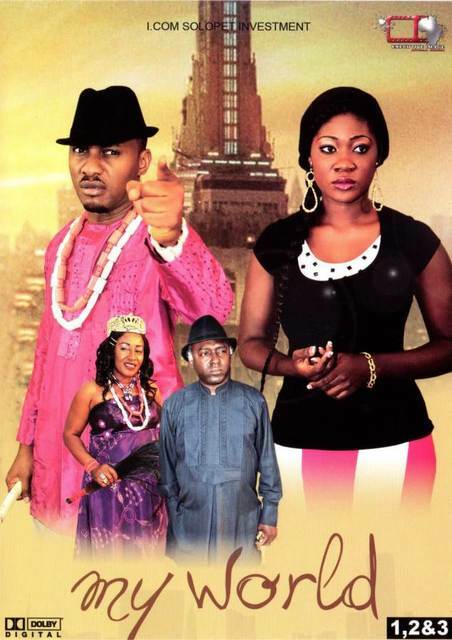 LOL: Nollywood imitates Bollywood Indian Movies in Zee-World Madness! Too funny! 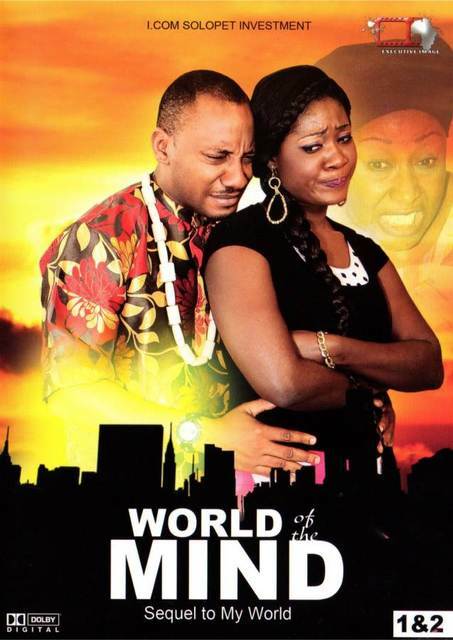 Come and see how Nollywood take imitate Bollywood Indian Movies in the new hilarious comic movie from the stables of Diamond Movies LTD titled 'Zee-World Madness'!